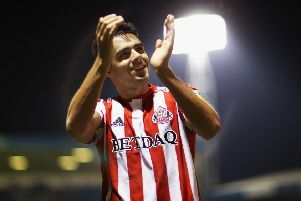 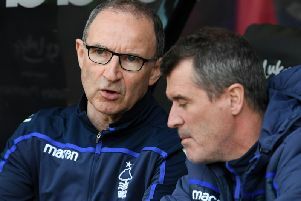 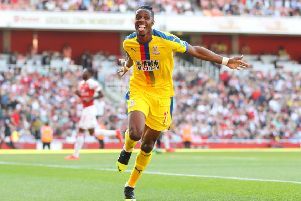 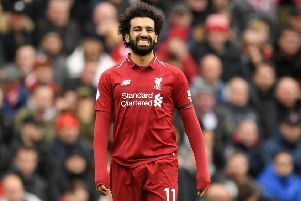 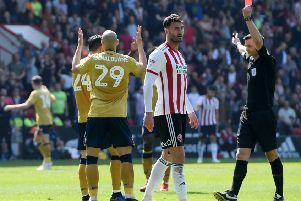 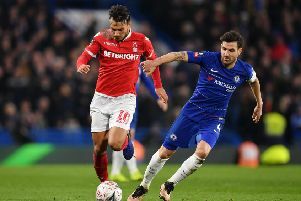 Here’s the latest news from League One and League Two (26th April 2019). 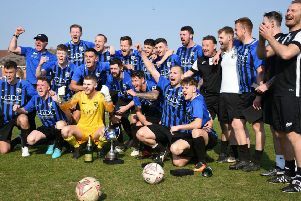 Manager Craig Weston has paid tribute to his Selston players after they secured the East Midlands Counties League title on Easter Monday. 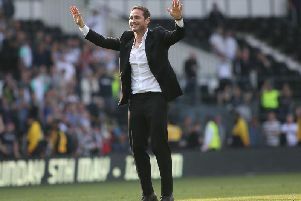 Frank Lampard dedicated Monday's dramatic win over QPR to the Derby County supporters as his side rose back into the play-off places. 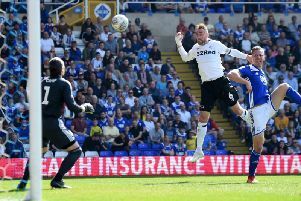 QPR caretaker boss John Eustace had no complaints after seeing his side beaten 2-0 by Derby County. 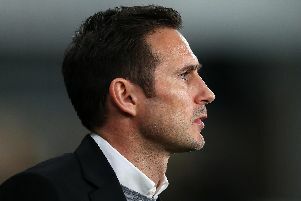 Derby County scored twice in second-half stoppage time to seal a crucial win over QPR and return to the top six. 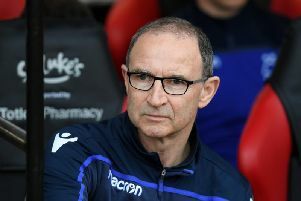 Derby County boss Frank Lampard was left happy with a point from a tough game at Birmingham City on Saturday, despite the Rams falling further behind in the play-off race. 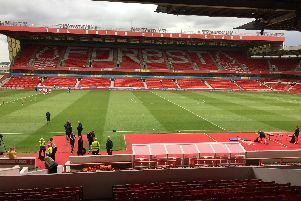 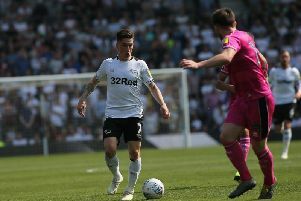 Derby County remain outside the play-off zone after being held at Birmingham City on Good Friday. 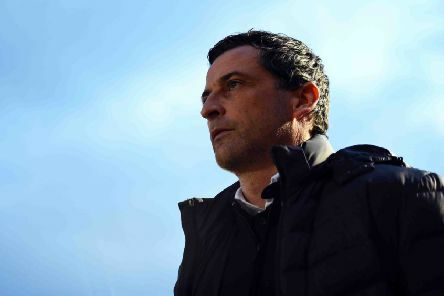 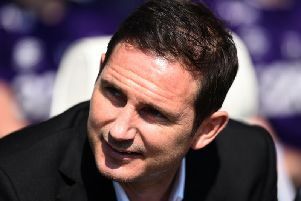 Derby County go into what could be a make or break Easter weekend in their play-off challenge with manager Frank Lampard expecting his players to work hard for their rewards.